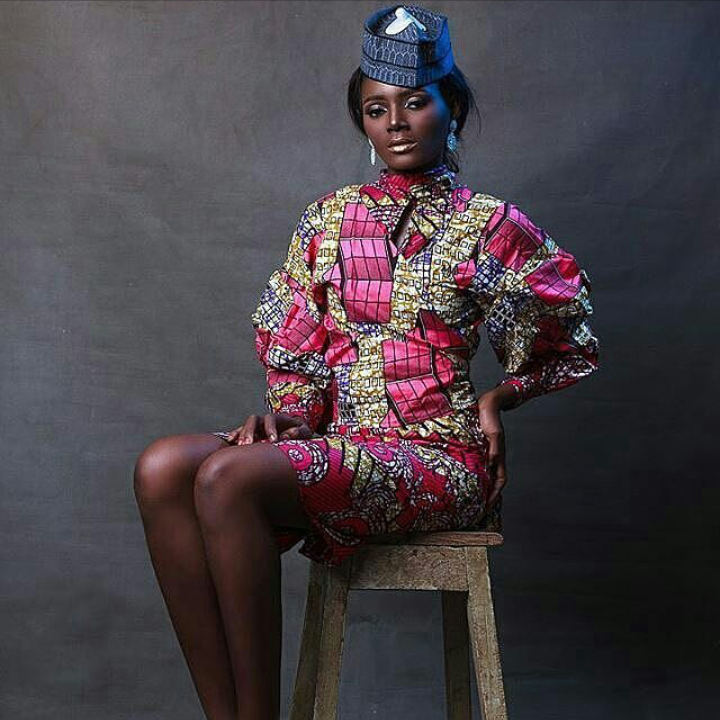 WELCOME TO HOUSE OF LAWOF: GIVE ME SOME ANKARA!!! 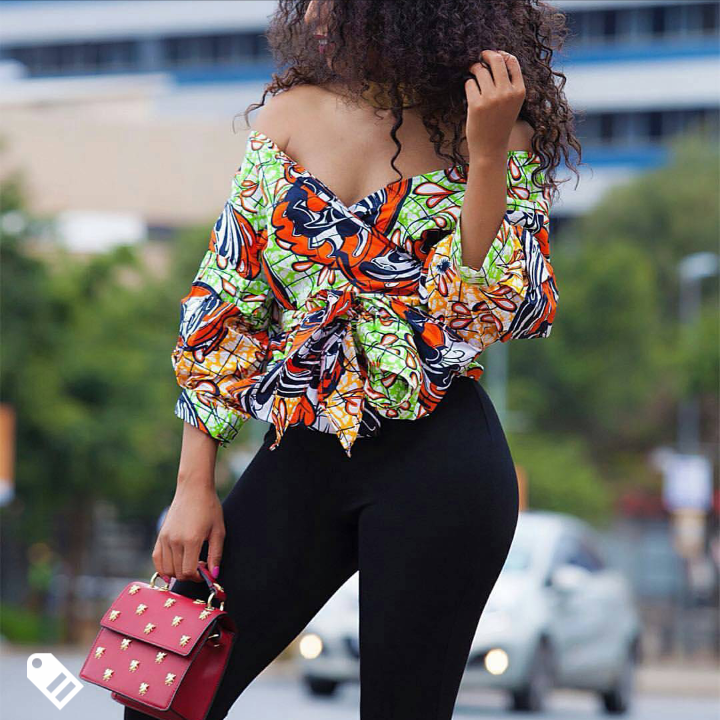 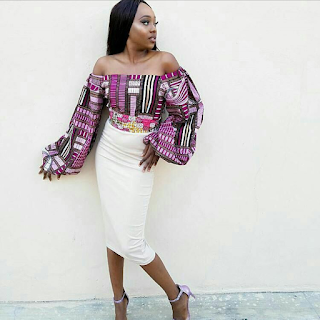 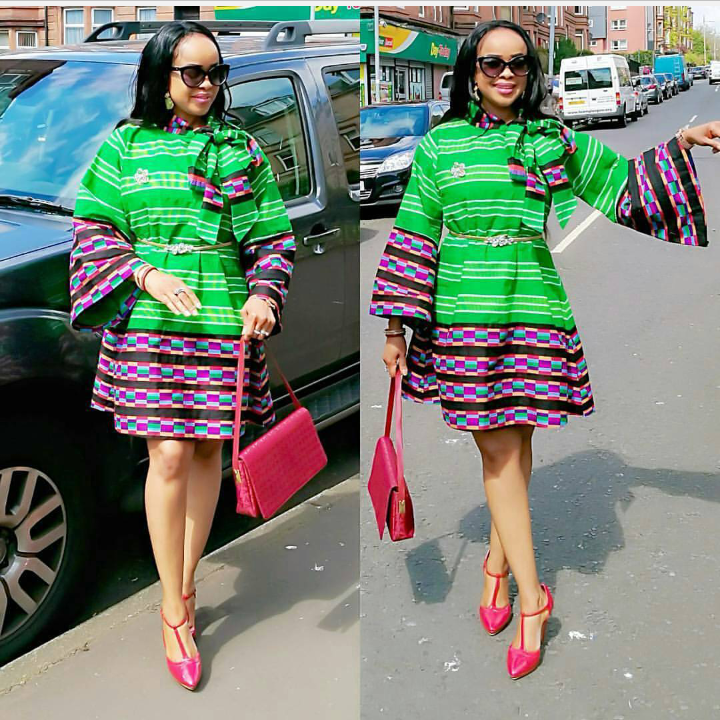 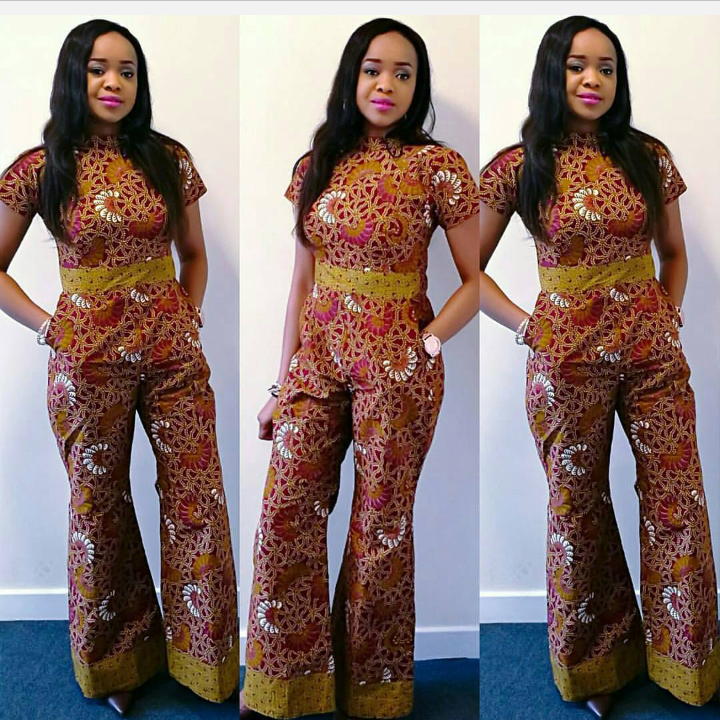 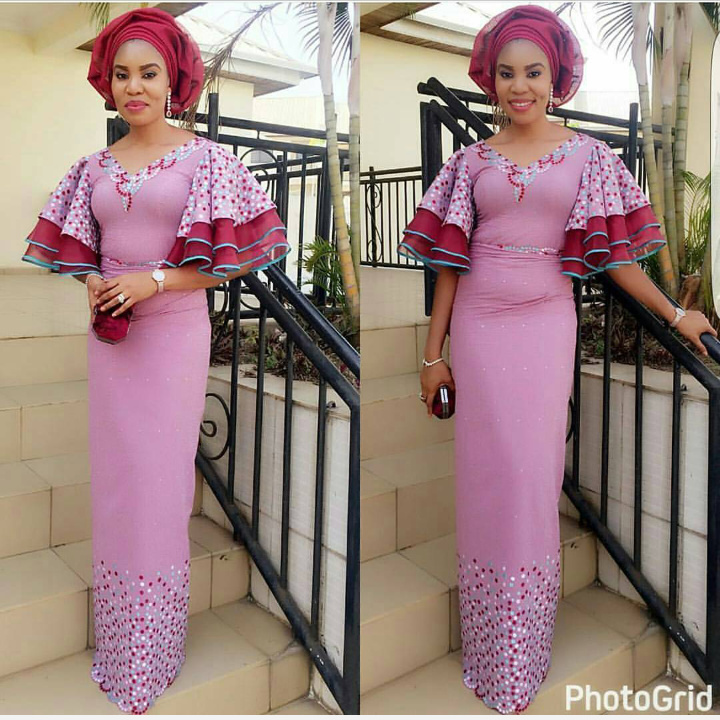 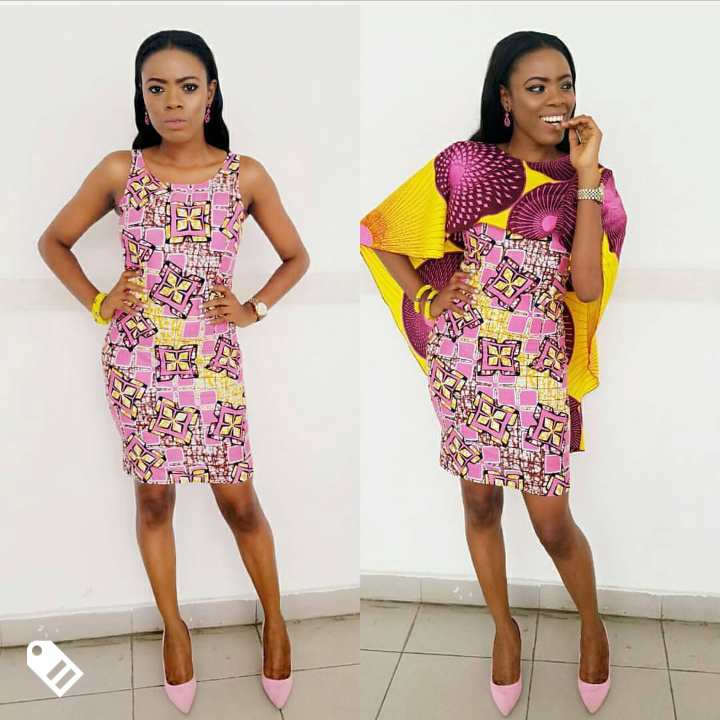 On this post we have a lot of styles you can sew your ankara fabrics into, Ankara fabrics are beautiful, please give me some ankar, I want to slay. 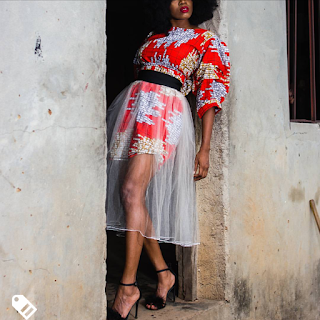 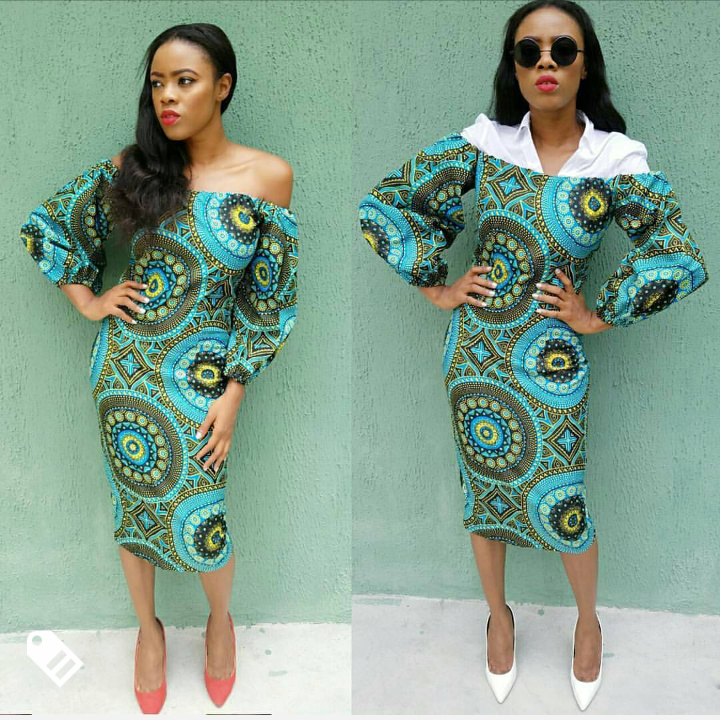 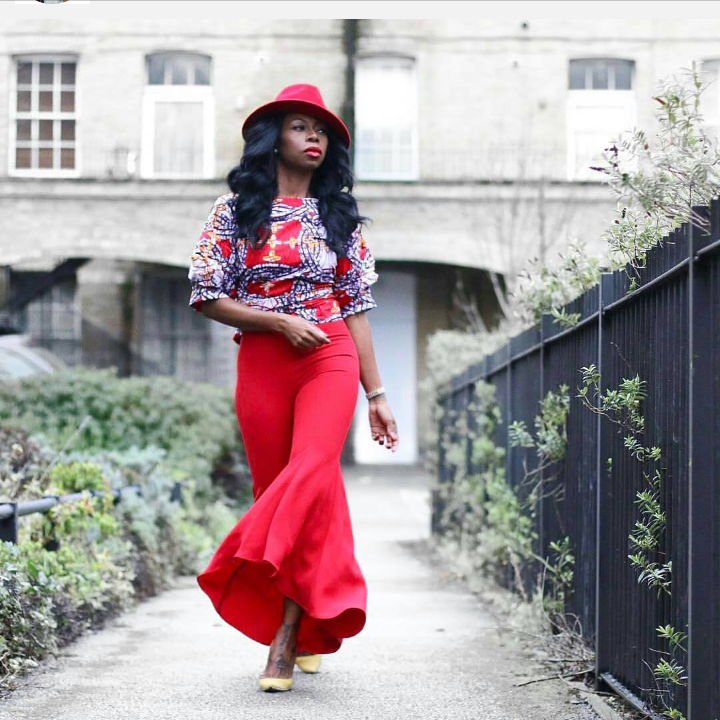 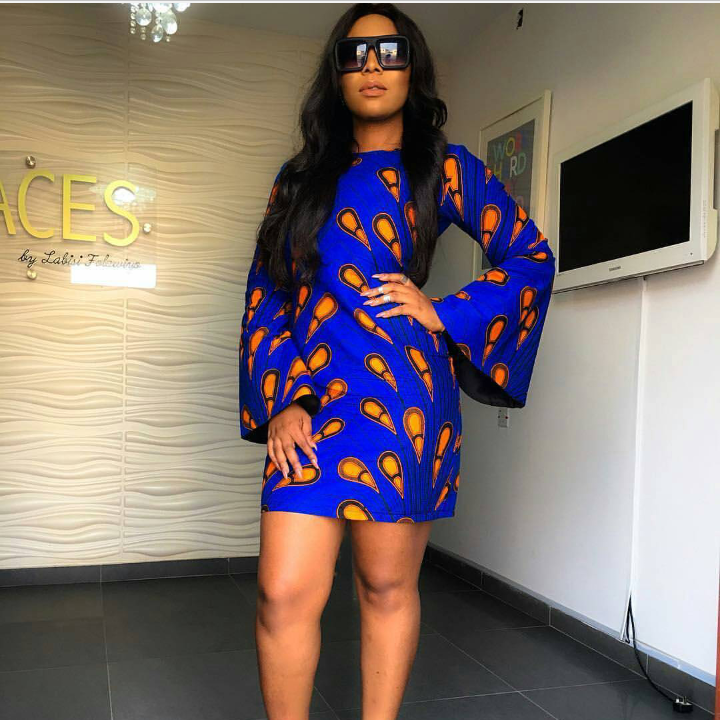 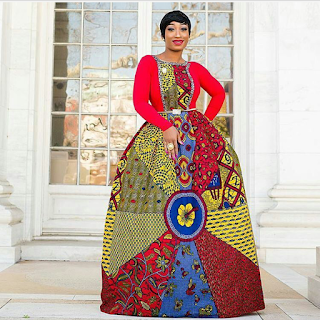 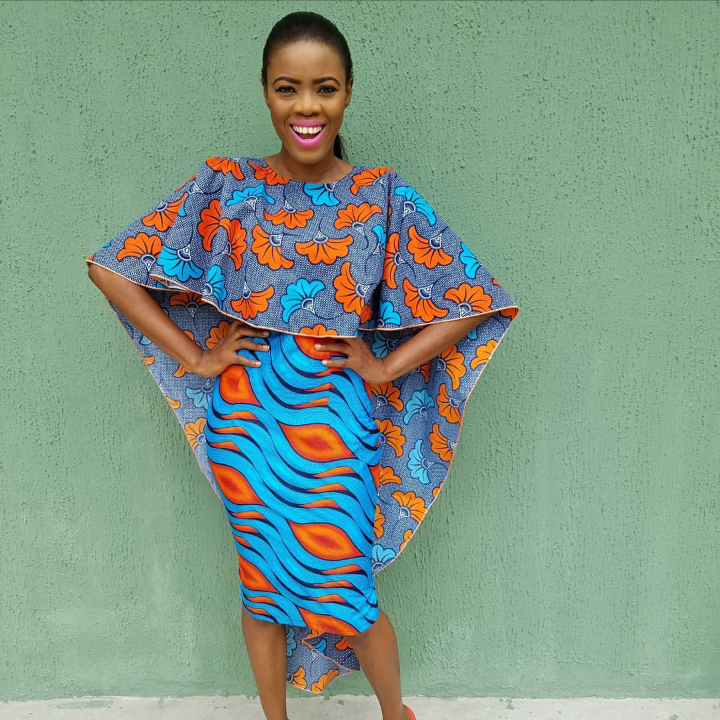 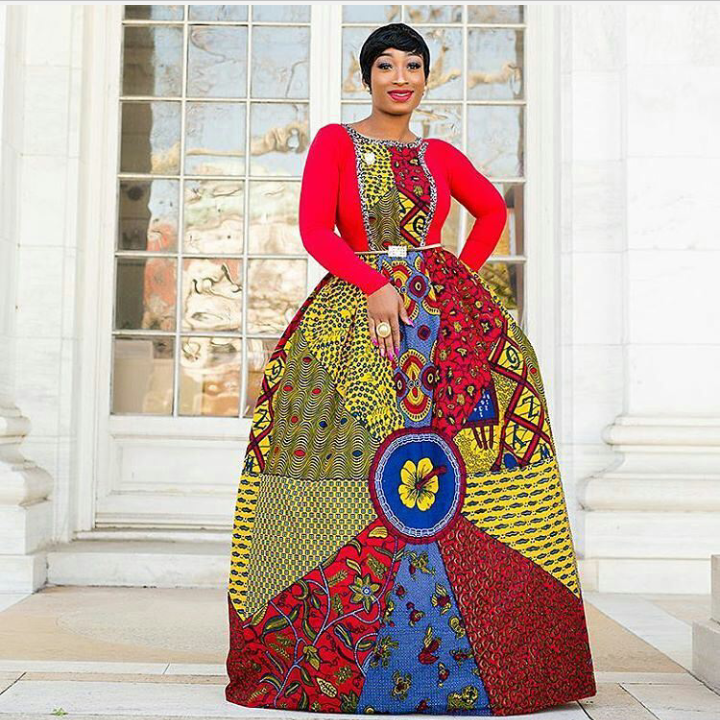 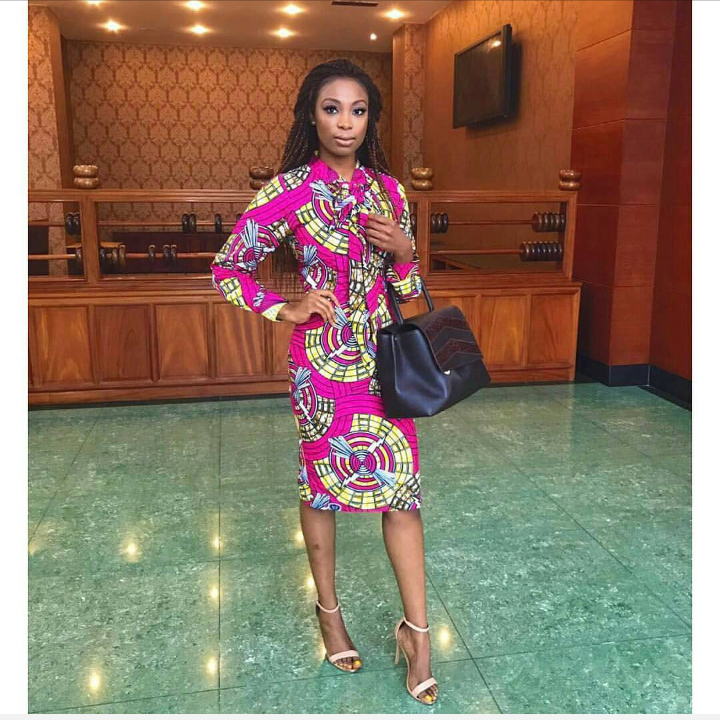 You can also check HERE for 1000 ways to rock your ankara dresses. 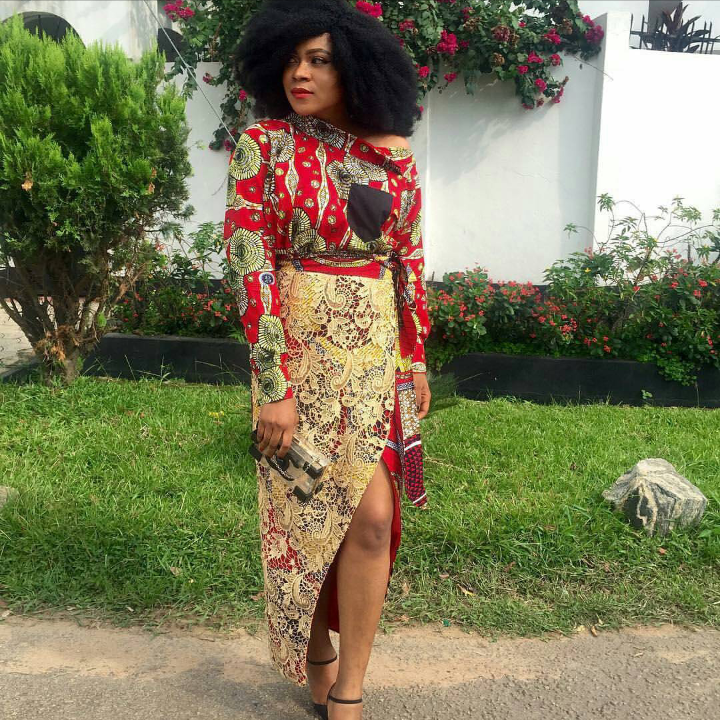 COLOUR COMBINATION: White and Grey!